No matter your age, Country Tonite is THE SHOW you are going to love! The Country Tonite Theatre features large scale production numbers with some of the best singers, dancers and musicians in the business. There is a variety of performances, not just country! You’ll enjoy sidesplitting comedy acts, youth performers, and gospel songs! 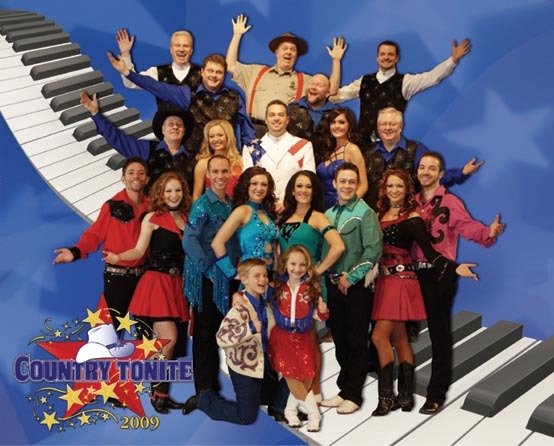 Country Tonite Theatre has been awarded Best Show in the Smokies, Best Live Country Show in America, and “Country Music Show of the Year, it’s not hard to see why you just can’t miss this Pigeon Forge show! The reviews say there is a lot of dancing in the performances.